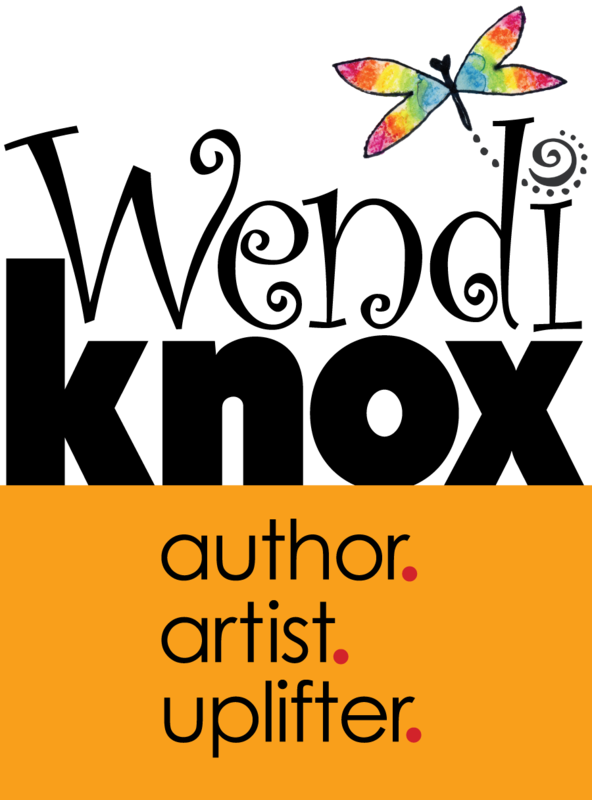 Wendi Knox – author. artist. uplifter. Buy my hardback book here. Buy my ebook here. What’s with all the dragonflies? 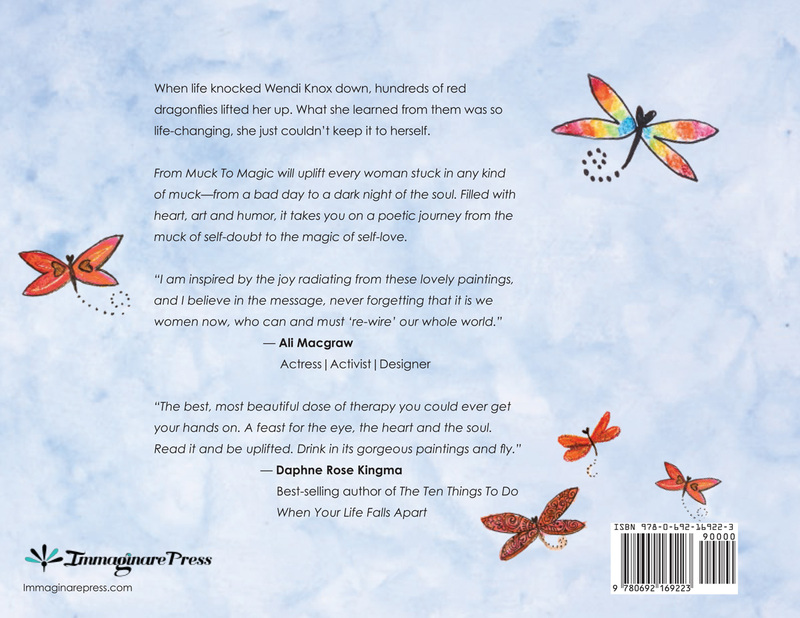 When life knocked me down, hundreds of red dragonflies lifted me up. 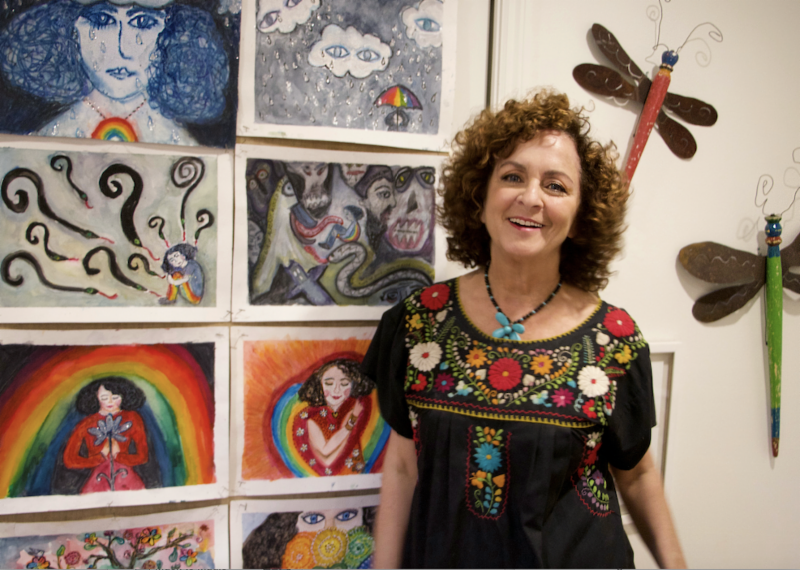 What I learned from them was so life-changing that I’ve been writing, painting and speaking about it ever since. Dragonflies grow their magical wings while crawling in the muck at the bottom of the pond. And so do we. Their story has helped me change mine. 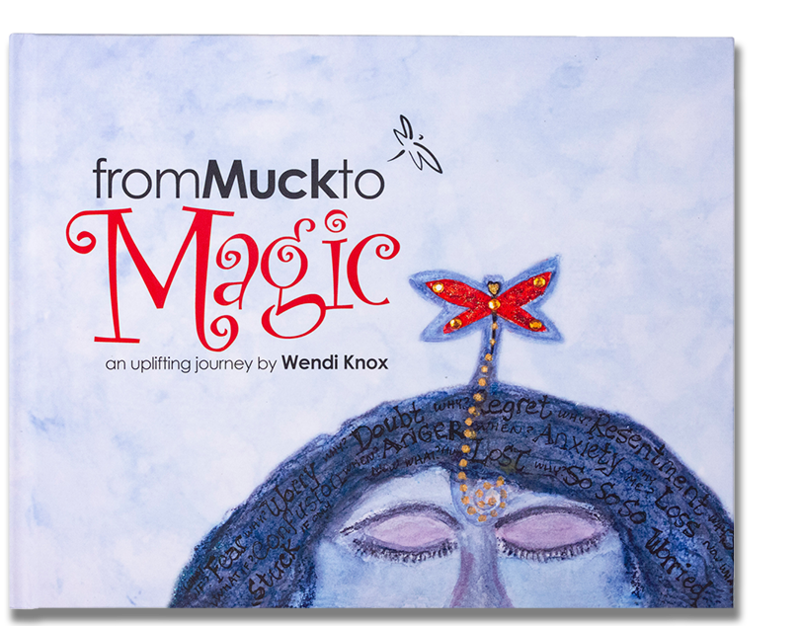 And now, I’m on a mission to help others transform their muck into magic. 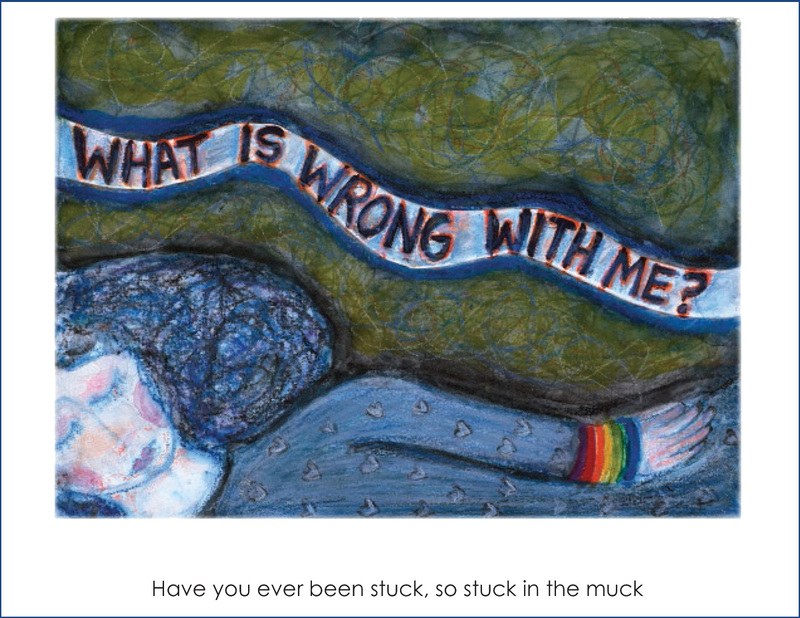 A joyful, inspirational book grew in my muck. I bet there’s something special growing in yours, too. 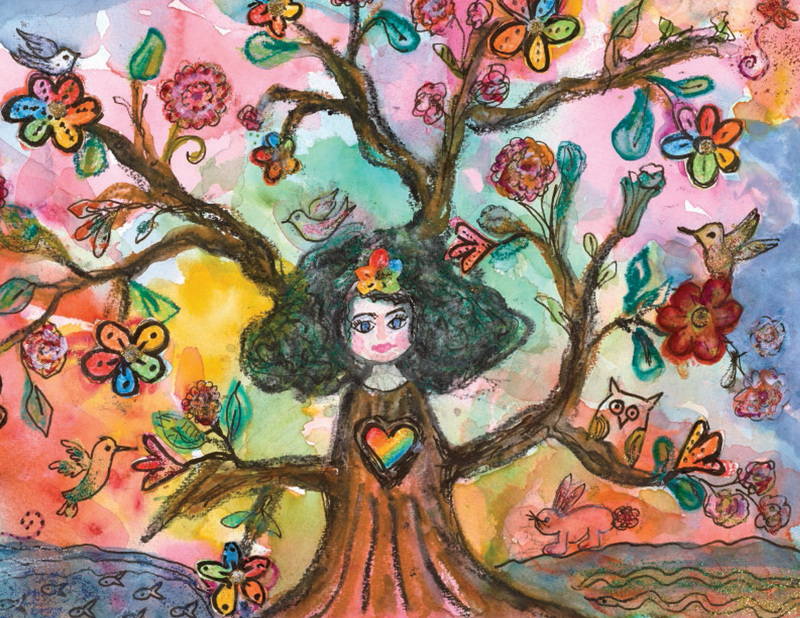 A storybook that changes the stories we tell ourselves. 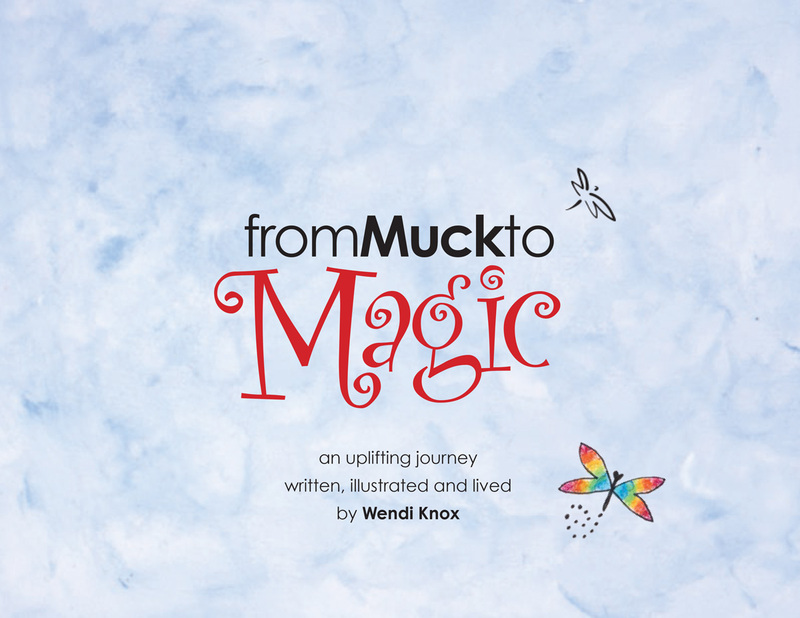 From Muck To Magic is a one-of-a-kind inspirational book. 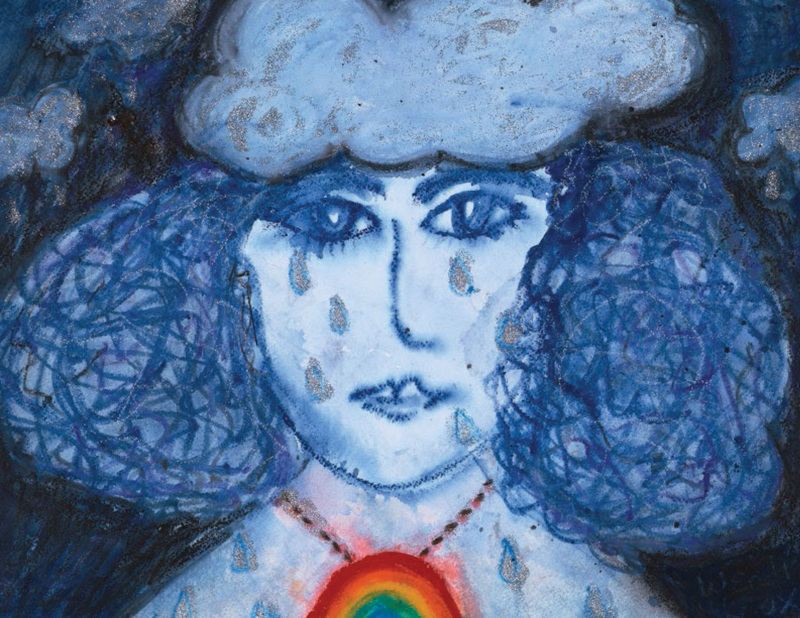 With heart, art and humor, it takes you on a poetic journey from self-doubt to self-love. 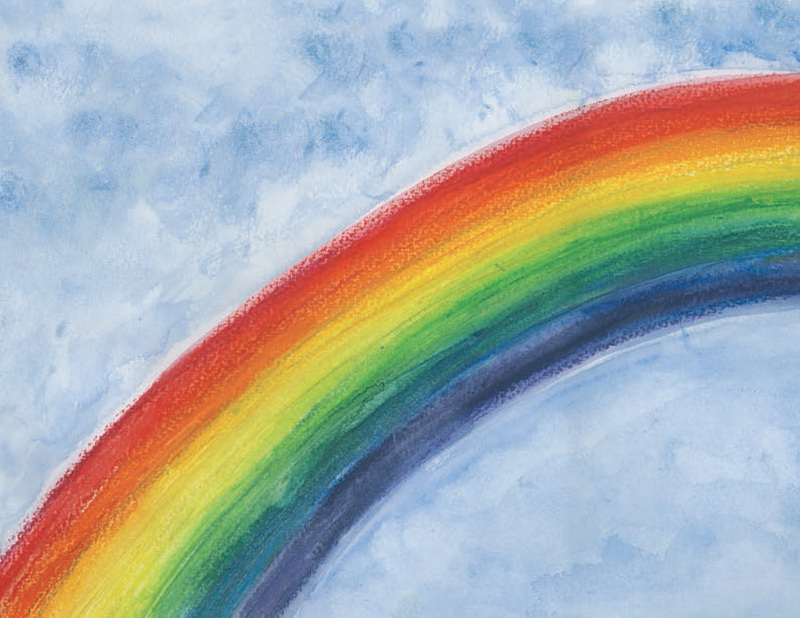 Within its colorful pages is a powerful blueprint for transformation. And an invitation for us all to rise up from our personal muck to bring our own unique magic into a world that has never needed it more. The muck. The magic. The mission. I went for a walk and came home to find my yard filled with hundreds of red dragonflies. I learned that dragonflies spend most of their lives crawling at the bottom of a pond. And in the muck, they grow their magical wings. Their story helped transform mine. And inspired me to rise up and find the gifts in my struggles — from losing my job to almost losing my child to addiction. 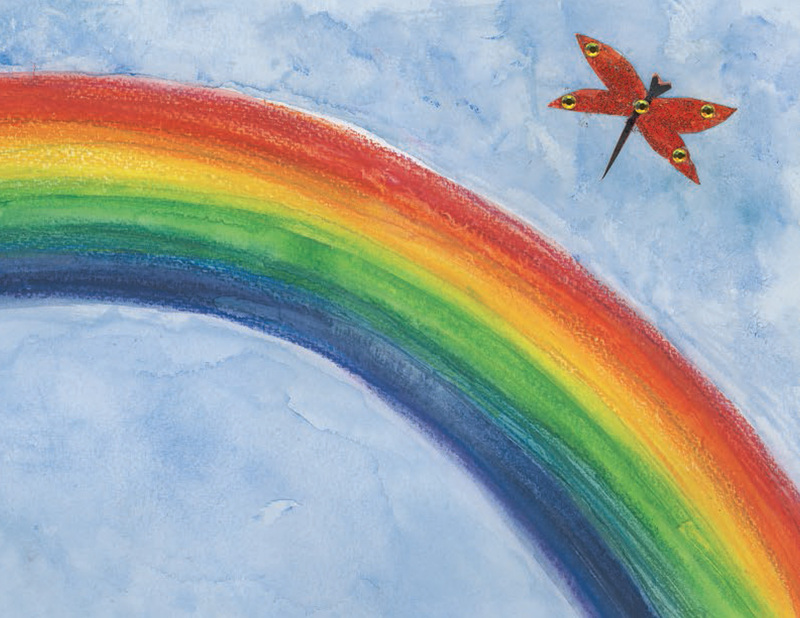 From there, my mission took flight: to uplift and inspire others to transform their muck into magic. 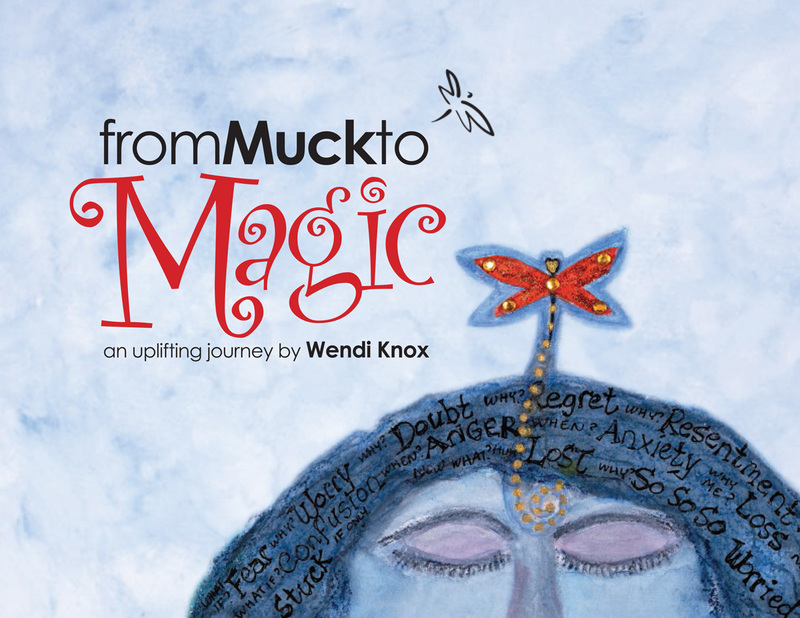 Turning muck into magic. One post at a time. More than a speech, it’s a magical connection. I share my personal story to help them reframe theirs. 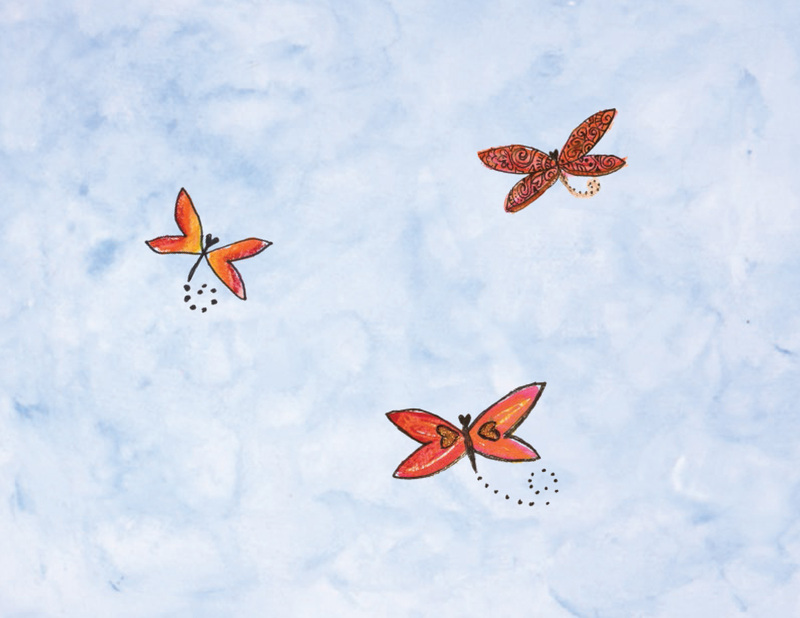 “Dragonflying Lessons” encourage them to find the gifts in their struggles. And remind them that “it’s never too late to soar.” No matter what size the crowd, it feels like a heart-to-heart conversation. 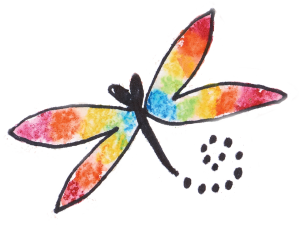 I’m honored to offer Way Of The Dragonfly Sessions. My one-on-one phone sessions can help you find the light hidden in the darkness. The gifts hidden in your struggles. 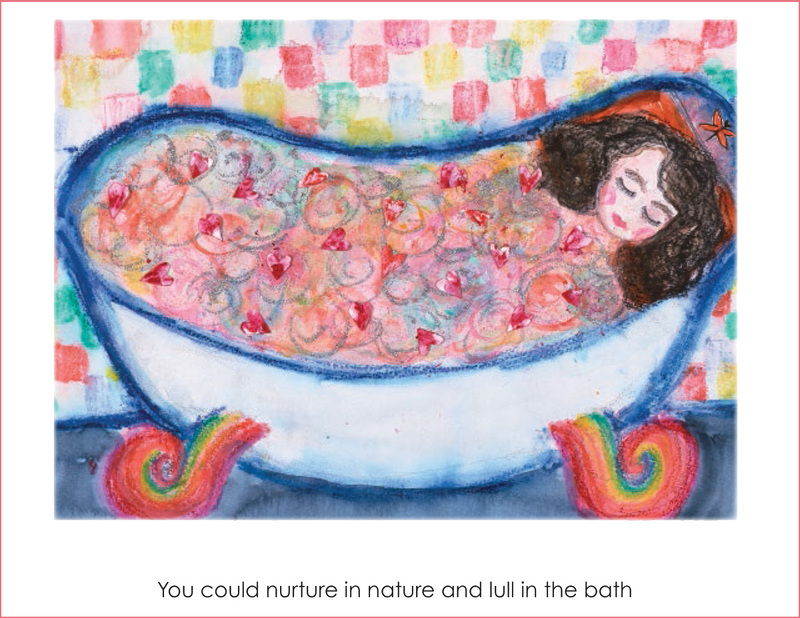 And the magic hidden in your muck. Working with Spirit, I have access to a higher perspective. When I channel divine wisdom, possibilities emerge from what appeared to be problems. As we shift our perspective, we can shift our lives. I’d love to hear from you—whether it’s to book a session, book a speech or to just share a little magic.